Nice photo of the harbor. 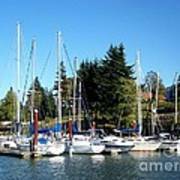 i remember having our boat there. 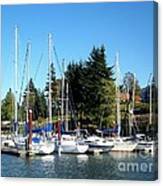 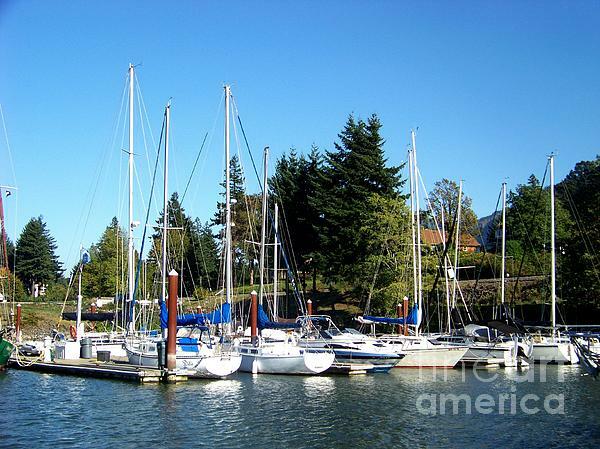 The sheltered marina at Cascade Locks in the Columbia Gorge National Scenic Area is the harbor for the small sailboats on the Columbia River.